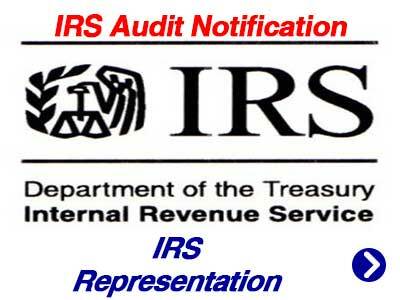 Most people are unaware that there are two groups of professionals that can represent you should you receive notice of an IRS audit. One group has limited IRS Representation powers, and the other has unlimited IRS Representation powers. 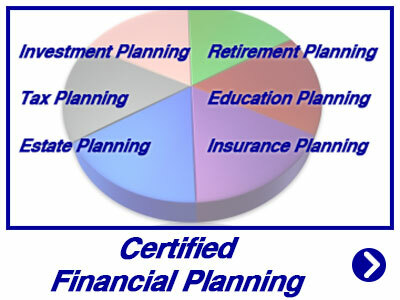 – Certified Public Accountants (CPA), Attorneys or Enrolled Agents possess credentials that have unlimited powers. These professionals may represent their clients on any matters including audits, payment/collection issues and appeals. 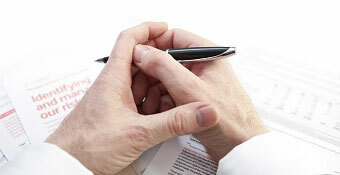 – Some tax preparers without CPA, Attorney or Enrolled Agent credentials have limited powers. 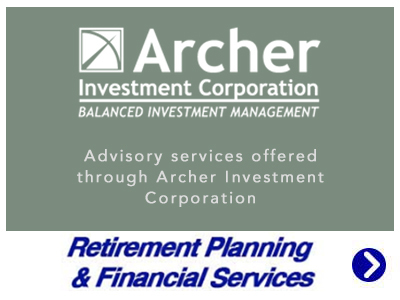 This group may only represent clients whose returns they have prepared and signed, and only before revenue agents, customer service representatives, and similar IRS employees. They cannot provide IRS Representation for clients whose returns they did not prepare, and cannot represent clients regarding appeals or collections issues even if they completed the tax return in question. 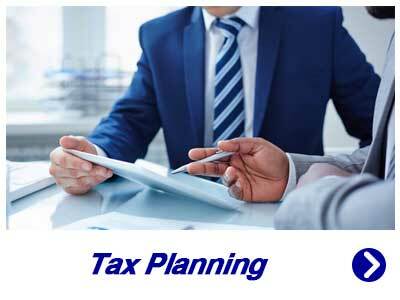 Just as most people don’t know that it’s best to have a Certified Public Accountant prepare your tax returns, most taxpayers do not understand their rights when it comes to IRS audits. If the IRS audits you, they leave no stone unturned in their efforts to determine the accuracy of your tax returns. Even if we didn’t prepare your IRS return, it is possible we can help in the unfortunate event you receive notice of an IRS tax audit. 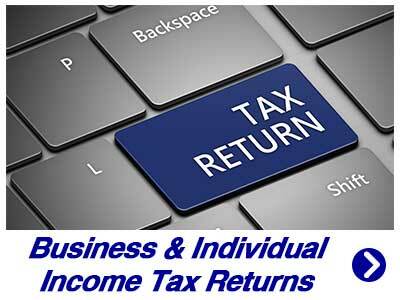 The best way to avoid tax problems is to accurately, complete and file your tax returns timely. However, if you receive written notice from the IRS about your taxes, you may need help. James M. Wesolowski, CPA, P.A. 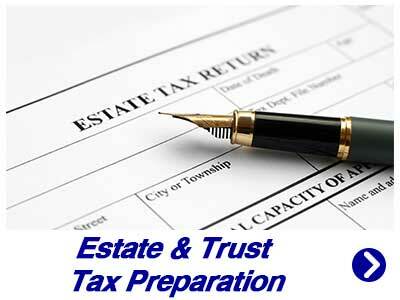 has successfully provided IRS representation to local families and businesses just like you since 1993. For IRS representation questions, please complete our online request form or call us today at (239) 574-4449.